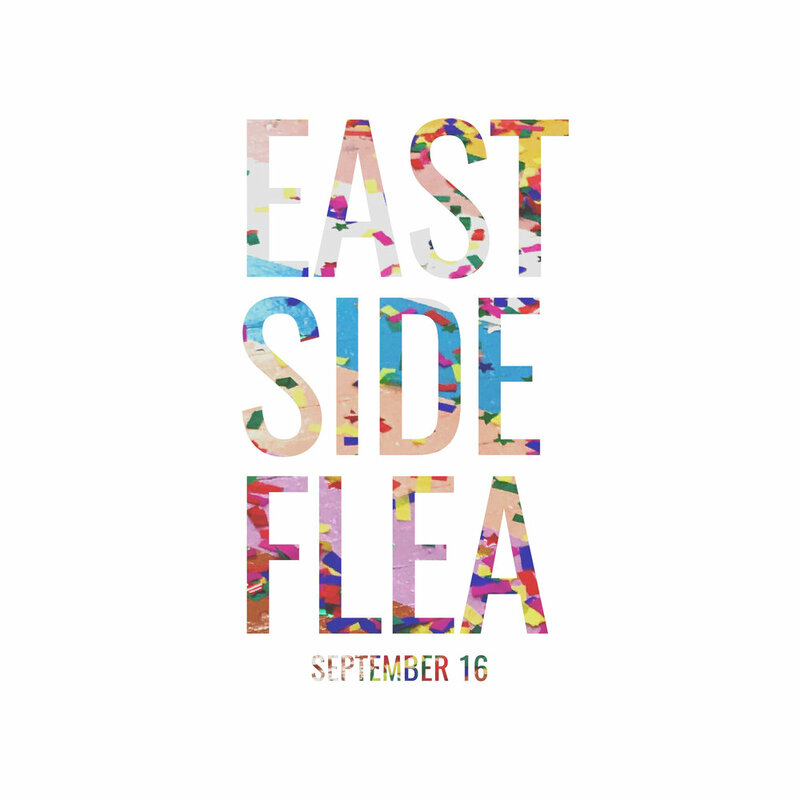 Welcome to EAST SIDE FLEA! So glad you're here! We're partnering with The Van Aken District to bring The Cleveland Flea experience to the East Side. We've hand-selected some of our favorite vendors to curate the ultimate Sunday Brunch Flea! Booths at East Side Flea are very limited, and available on a first come, first serve basis. *If you require special booth size accommodations other than what is listed, please reach out!